At 35, Venus, the No. 23 seed, was the oldest woman to play in a Grand Slam quarterfinal since Martina Navratilova, then 37, at Wimbledon in 1994. 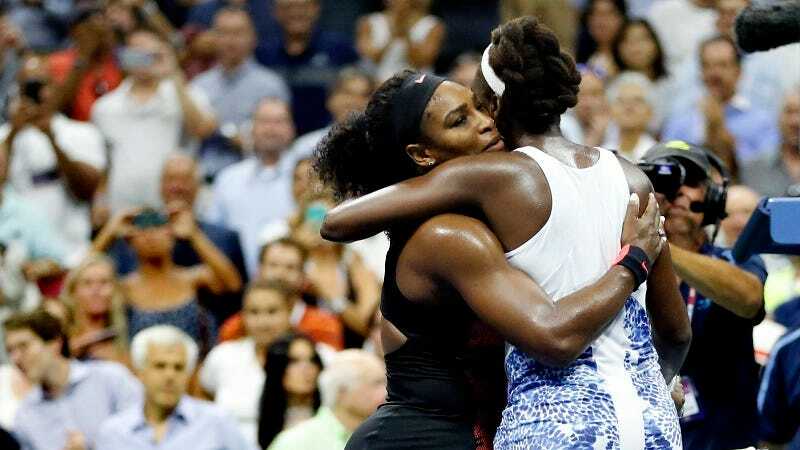 Serena will face Roberta Vinci on Thursday.